On July 5, 1954: Sun Records in Memphis records ‘That’s All Right(Mama)’ by ‘Elvis Presley. It changed Rock n’ Roll Forever. 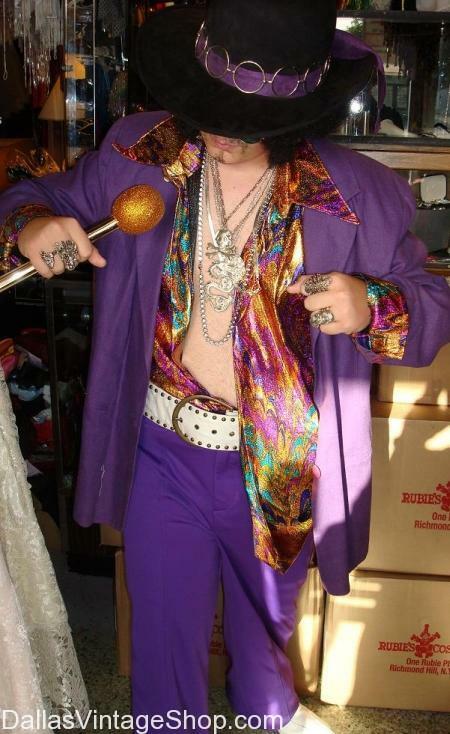 We can hook you up with Elvis outfits from the 1950’s, or costumes from any Elvis Movie or the more Iconic flamboyant Elvis jumpsuits(like this one pictured above) with all the Elvis bling, Wigs, Sunglasses, Belts Shoes, Capes, Scarves and anything you can think of. We have many, many styles of outfits, wigs and all accessories. You can create your own favorite Elvis Costume. Get ready to Rock n’ Roll to the Oldies. We have Poodle Skirts, wide belts, cat eye glasses, 50s neck scarves, 50s saddle shoes, 50s jewelery, 50s fuzzy sweaters, Pink Lady jackets, 50s full skirts and lots more. Got your Sock Hop outfit yet? Rock these Red White & Blue Rock n Roll Concert Attire Jeans. We supply Rock n Roll Band Concert Costumes for Bands from Germany to Dallas. We have diverse stuff for any band including: Steampunk, Heavy Metal, Rockabilly, Glam Rock, Punk, Country Rock, Pop, Bluegrass and Tejano to name a few. We have Concert Audience Participation Attire too. Elvis Presley, the King in robes We have red, blue, white, black and gold Elvis costumes. We have pleather, lumae, satin, polyester and more. Neclaces that are gold or silver medallions, eagles, crowns, guitars, etc. Check out our large selection of Elvis Scarves and Capes in many different fabrics of lumea, satin, taffeta, etc. We have great zipper boots, platforms, suede, patent leather, baby blues, etc. You won’t believe all the colors and styles of Elvis sunglasses and wigs. We have the most incredible collection of Panel Shirts that are perfect for 1950s, 1960s or Sock Hop Costume Ideas. 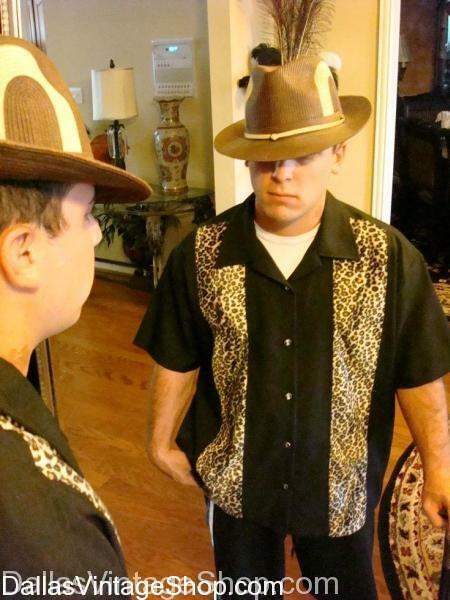 Check out this Animal Print Panel Shirt. We have Panel Shirts that are very interesting styles: 1950s Style, ‘Guido’ Style, Mens 1950s Mafia Style, Gangster on Vacation Style, Vegas Big Shot Costume, Mens 50s Rockabilly, Italian Sleaze Ball, Tropical Aristocrat, Bar Room Lush, Tough Guy Mobster, Big Spender Tropical Vacation, Yacht Club President, Rodney Dangerfield, Jersey Shore, Hawaiian Vacationer and many many other styles. You are in Rock & Roll category.